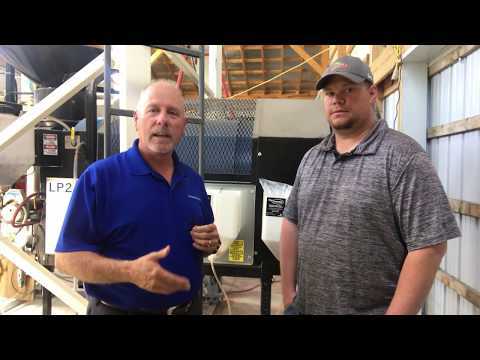 Inoculate only the seed you need. 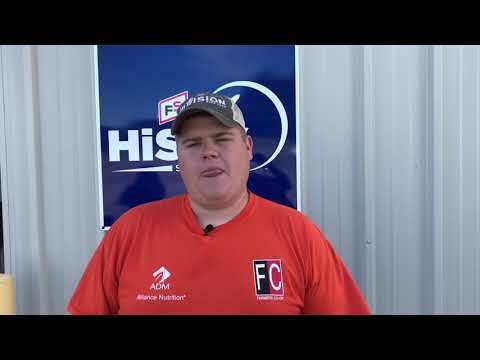 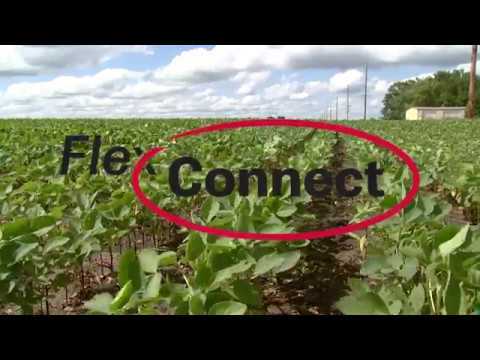 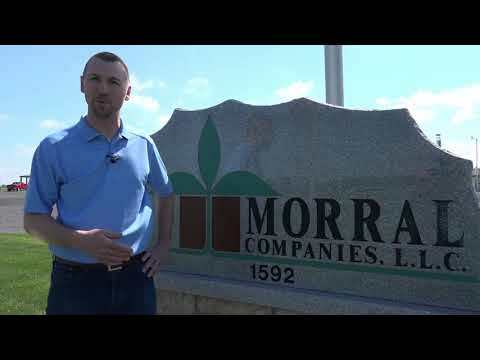 FlexConnect™ is the first closed transfer system for soybean inoculants that rises to the advancements in application equipment. 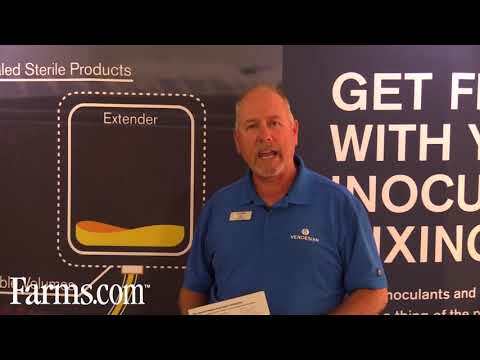 With FlexConnect-enabled Preside CL®, mixers can handle and mix large amounts of inoculants straight from the package, without transferring to a separate tank. 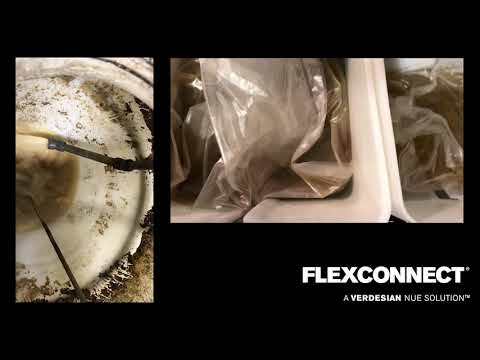 The FlexConnect system ensures that the inoculant components are proportionally mixed and connected to the treater by a single line, resulting in metered volumes with less cleanup and operator handling. 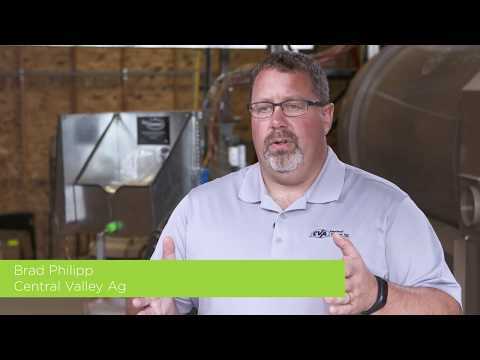 The system boosts efficiency by helping you protect product quality, treat more seeds and waste less inoculant, saving you time and money.